ASFALTI STRADE DI OLIVERI GIUSEPPE E DRAGO S.N.C. CASTELLO EDILIZIA SAS DI CASTELLO ANTONINO & C.
CON.BI.VAL ALTOFONTE CON GLOMERATI BITUMINOSI VALDIRENA ALTOFONTES.A.S. DI ALOSIO GIOVANNI & C.
FERRARA ACCARDI E FIGLI S.R.L. FONTANA SERAFINO & C. S.N.C. FRATELLI ANCIONE DI ANDREA S.R.L. 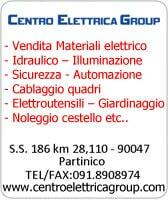 L EDILIZIA MODERNA SAS DI FINOCCHIARO GIOVANNI E CO.
L.E.S. 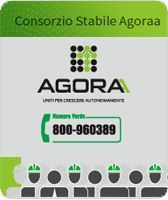 DI RUBINO E ANDREA GENNA S.N.C. 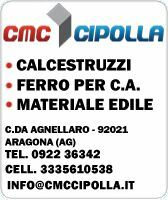 MESSINA F.LLI DI MICHELE MESSINA & C S.N.C. 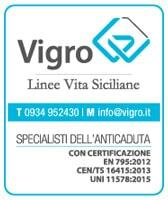 SIAP ( SOCIETA INDUSTRIALE ATTIVITA PRODUTTIVE ) S.R.L. 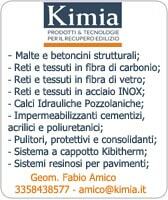 ATLAS CEMENTI SRL ATLAS CEMENTI S.R.L. CALCESTRUZZI FOR.EDIL SOC. COOP. A R.L. 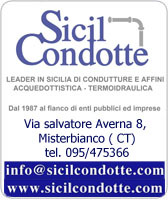 EDIL&SERVICES sas di NICOLA CITARDA & C.
EDILCEMENTI sas di RIZZONE STEFANO & C.
GI.MA.L. soc. coop. a. r.l. 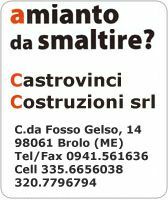 LA FORZA CEMENTO PICCOLA soc.coop.r.l. 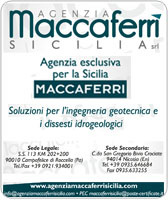 SICILIANA INERTI E BITUMINOSI S.R.L. ANFUSO & DI MAURO S.R.L. EMYR FERRO DI RIBAUDO F.
EUROFERRO S.N.C. 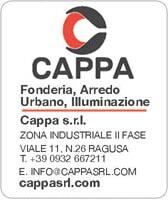 DI CASA S. & C.
I C A DI GIOMPAOLO GIUSEPPE E FIGLIO S.N.C. 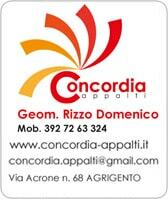 L. ART FERRO PICCOLA SOCIETA COOPERATIVA A R. L.
LATERIZI S. GIUSEPPE DEI F.LLI PUCCIO S.N.C. METAL DI ABITABILE DANIELE & C. S.N.C.